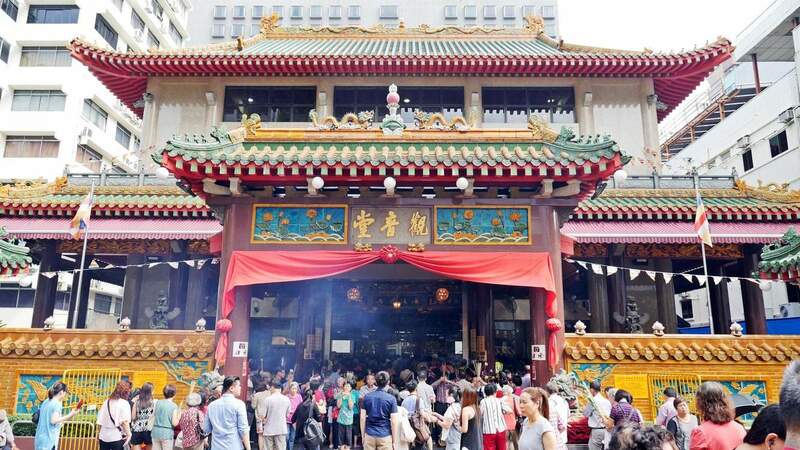 Hungry Ghost Festival is a traditional Chinese Festival which is held to appease the spirits of deceased relatives who wander freely on earth during the seventh lunar month. 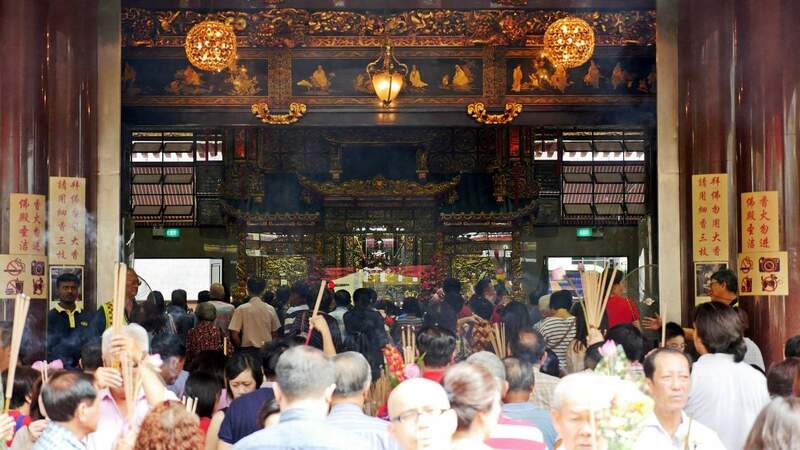 The Festival is carried out at various places around Singapore, mostly in the neighbourhoods housing Chinese residents. According to tradition, Chinese people must perform rituals to transmute and absolve the sufferings of the deceased that walk the earth. 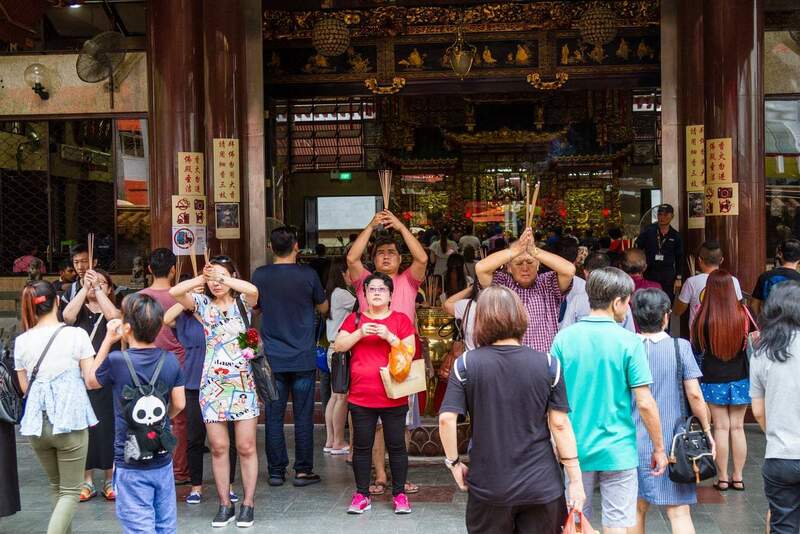 They do this by engaging in a number of activities including ritualistic food offerings, burning incense, and burning joss paper; which are sheets of paper that are burned in ancestor worship ceremonies. Chinese families will also cook elaborate meals and leave empty seats at their table for the deceased members of their family. 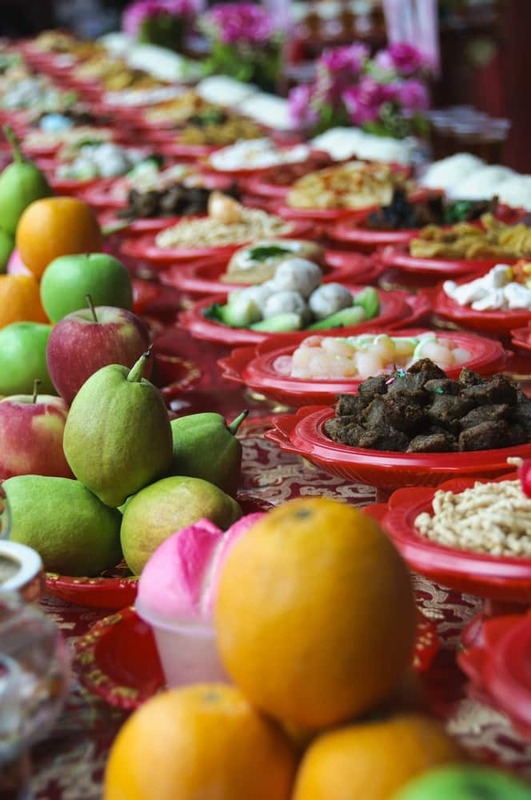 Food is also often left out for the hungry ghosts who allegedly roam the streets. 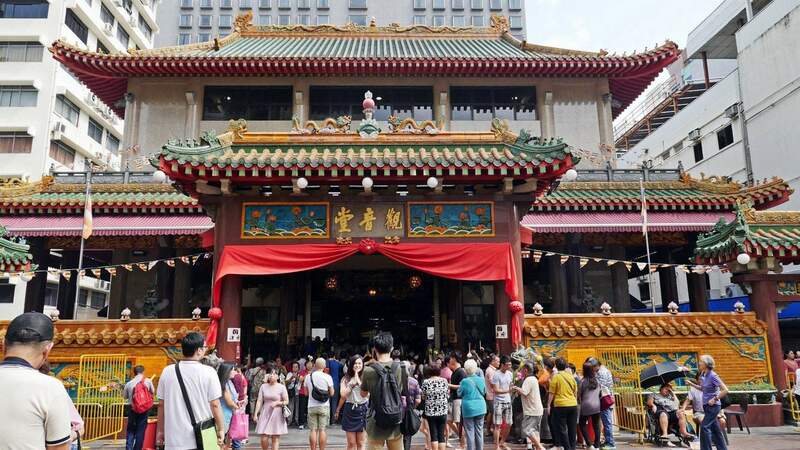 For those visiting Singapore during this festival, you will be able to witness this cultural event and the many festivities which have been planned. Large tents are set up in Singapore which host dinners and Chinese Opera, stand up comedy as well as musical performances. No swimming. It is said that the drowned evil ghost might try to drown you in order to find victims for them to rebirth. As the month is considered to be inauspicious, don’t move to new houses, start new businesses or marry. Do not pick up coins or money found on the street and never bring it home. 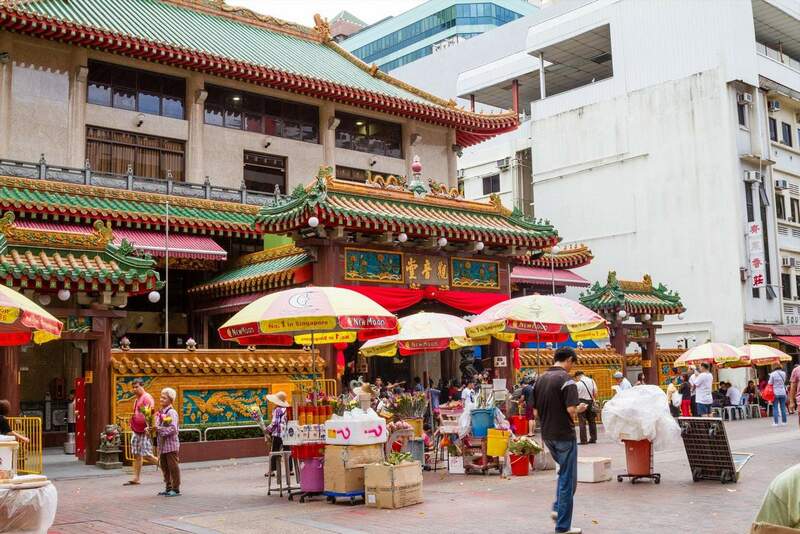 Head down to Chinatown to really get in the spirit of the festival. 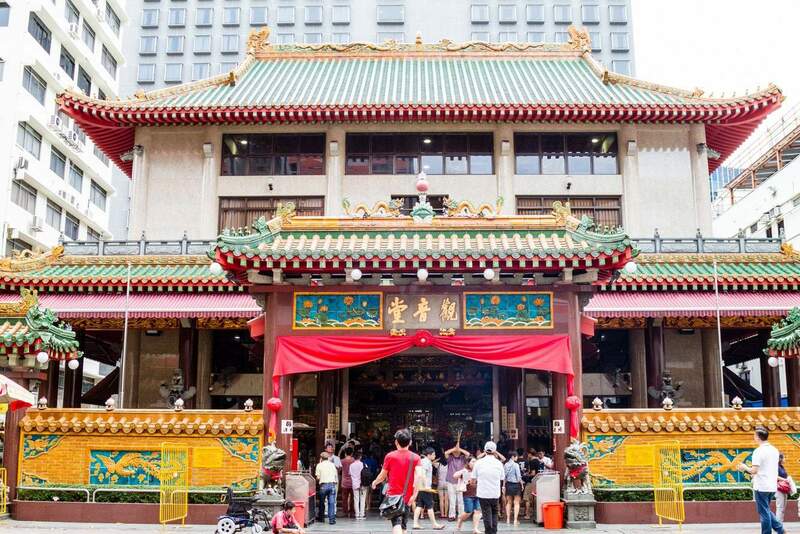 Where to see Chinese opera in Chinatown? Having done a few searches, all sources seem to point at the Chinese Theatre Circle. It seems like there was a large festival last month in August, but it would be worth looking to see if they have any upcoming performance. Their website is http://www.ctcopera.com/ and their Facebook page is at https://www.facebook.com/CantoneseOpera.